Regulatory scrutiny and the threat of criminal charges can derail businesses, ruin reputations, and destroy careers. Dontzin Nagy & Fleissig represents individuals and businesses in the financial sector, including hedge funds and investment banks, in government-facing civil and criminal investigations. We have extensive experience conducting internal investigations at the behest of the US Securities and Exchange Commission (SEC). Our lawyers are frequently brought in to respond to Wells Notices issued by the SEC when organizations or individuals face potential enforcement actions. When such matters go to trial, we have an excellent track record getting fraud charges dismissed or reduced and finding favorable resolutions through negotiation. Our firm also regularly represents plaintiffs and defendants in securities litigation, including cases related to fraud, non-disclosure, insider trading, valuations, and the Securities and Exchange Acts of 1933 and 1934, among other matters. When the most contentious matters threaten to become criminal, we work aggressively to keep matters within a civil context for our clients. Beyond our work in the US, we have a strong background in international investigations, including cross-border regulatory cases with governmental agencies in the UK, France, Germany, Luxembourg, Spain, and the offshore jurisdictions. We represented a New York-based hedge fund manager and his firm in defending securities fraud and other claims brought by the SEC before the US District Court for the Southern District of New York. After oral argument on defendants’ motion to dismiss, the SEC agreed to settle the claims without any finding of fraud on the part of our clients. We successfully represented a hedge fund manager embroiled in a wide-ranging SEC investigation involving potential claims for insider trading and market manipulation. We represented a prominent art gallery who was facing charges by the New York Attorney General under the False Claims Act for tax fraud. We successfully negotiated a “no-fraud” settlement without any False Claims Act liability. We successfully defended the former president of a national brokerage firm under investigation for alleged “market timing” and “late trading” activities. We represented a top executive of a leading global provider of wireless networking systems in connection with an SEC investigation of potential accounting fraud at the company. As a result of our representation, no charges were brought against our client. We represented the CEO of an Israeli medical device manufacturer in connection with a Department of Justice investigation relating to the recall of a product sold by a major U.S. pharmaceutical company. The DOJ ultimately concluded, based on our presentations, that our client had not engaged in any wrongdoing. 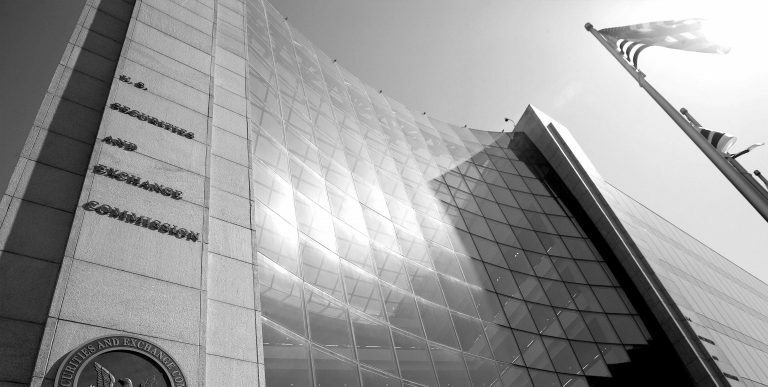 We successfully represented two former high-level executives of Lehman Brothers in connection with an investigation by the bankruptcy court examiner into potential wrongdoing by the company’s officers and directors.